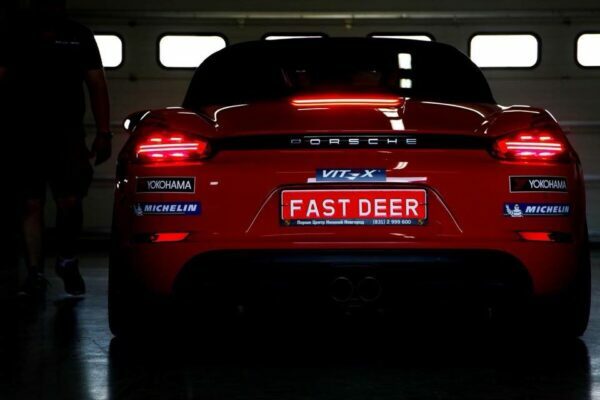 GREAT TEST –DRIVE OF VITEX OIL 5W50 WITH SPORTS CARS PORSCHE! 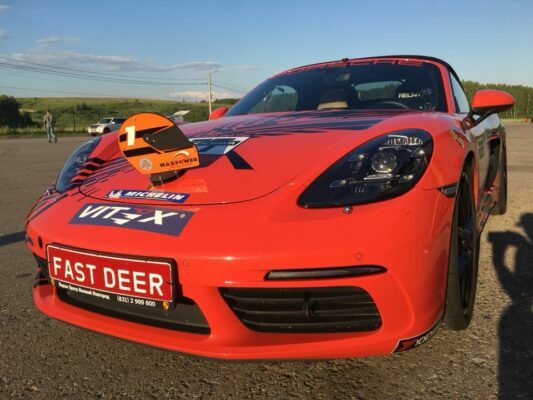 VITEX Group gave to Porsche club of Nizhny Novgorod a fully synthetic high-quality engine oil VITEX 5w50 for a large test- drive for Porsche sport cars. 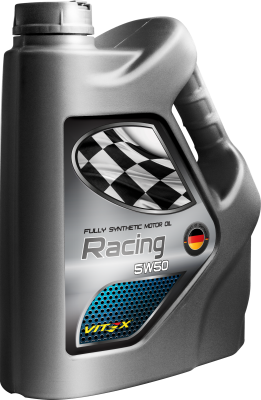 This oil is designed for modern gasoline and diesel engines, which are operated in extreme conditions, including racing competitions. 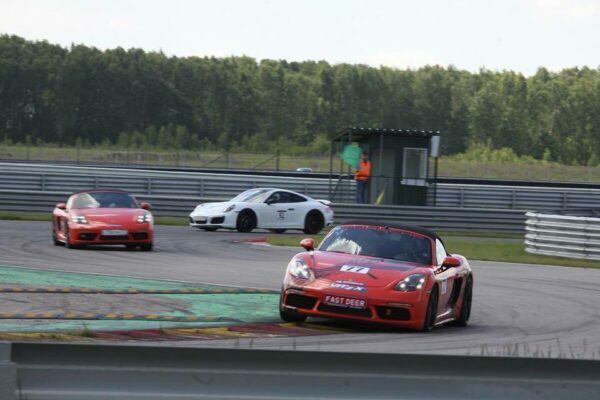 The Porsche Sport Challenge Russia ring racing championship with Porsche cars allows you to see the best pilots among all the numerous of competitors and get a lot of pleasure watching it. 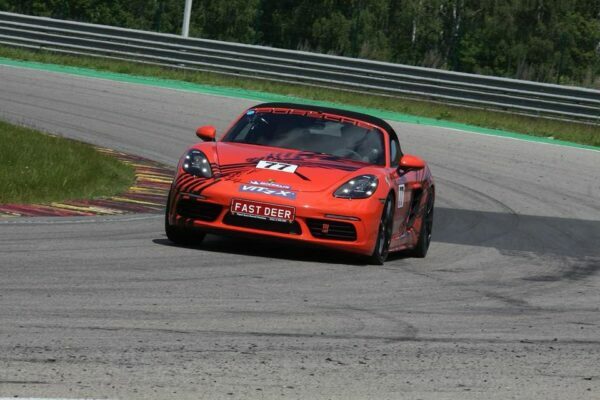 During the racing, the participants using this oil show the best lap time in time-limited racing sessions. 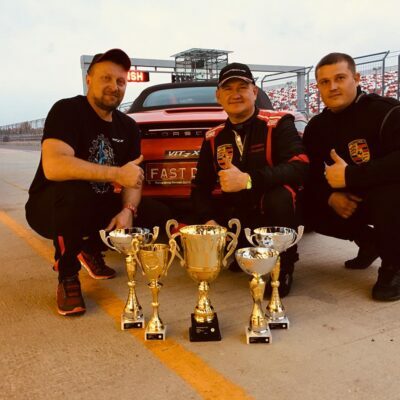 One of the best pilots, Anatoly Shetkov, took part in the competition “Porsche Sport Challenge Russia” on the Porsche Boxster and finished first in its racing stages “MaxPowerCar” and “Porsche Club Cup”. 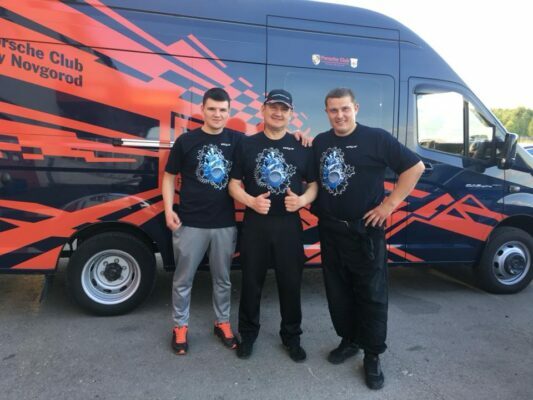 Group of Companies VITEX congratulates Anatoly and wishes him further victories! 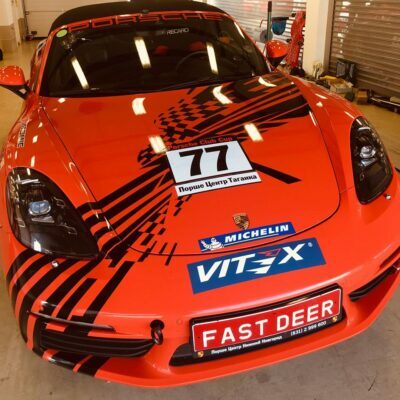 VITEX 5w50 Racing oil is a fully synthetic high-quality motor oil intended for modern gasoline and diesel engines, which is operated in extreme conditions, as well as in racing competitions. Creates exceptionally high lubricity in hot tropical climates. 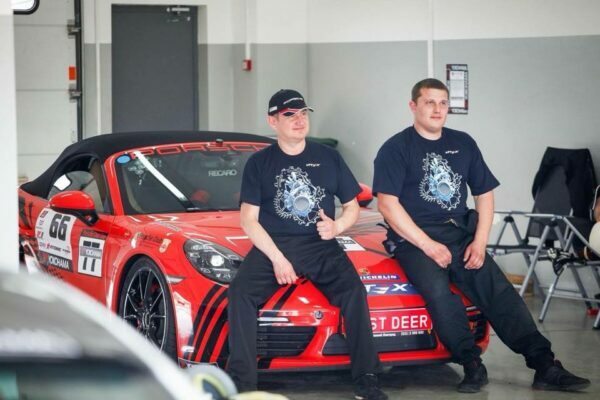 Compliance with requirements: VW 502.00 / 505.00, MB 229.3, Porsche A40, BMW Longlife-01, Renault RN 0710/0700, Opel GM-LL-B-025. 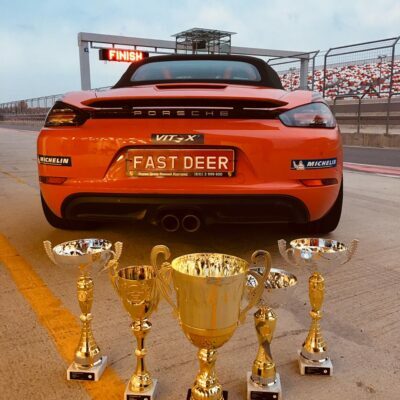 What oil do you trust on your way to victories?